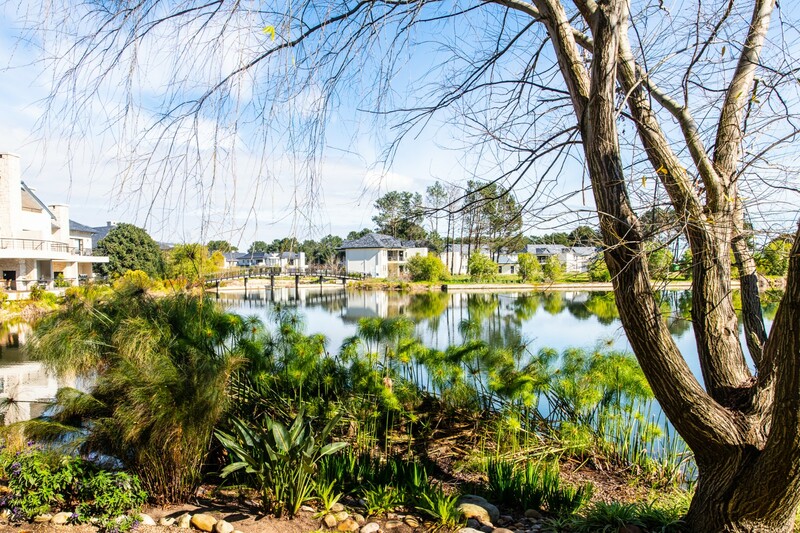 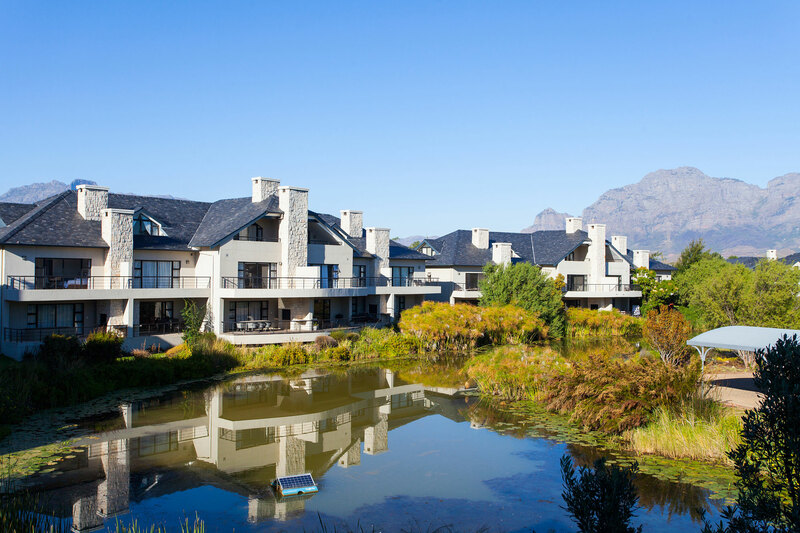 Nestled in the beautiful Paarl-Franschhoek Valley and surrounded by the majestic Simonsberg and Drakenstein Mountains, lies South Africa’s top residential estate – Pearl Valley at Val de Vie Estate. 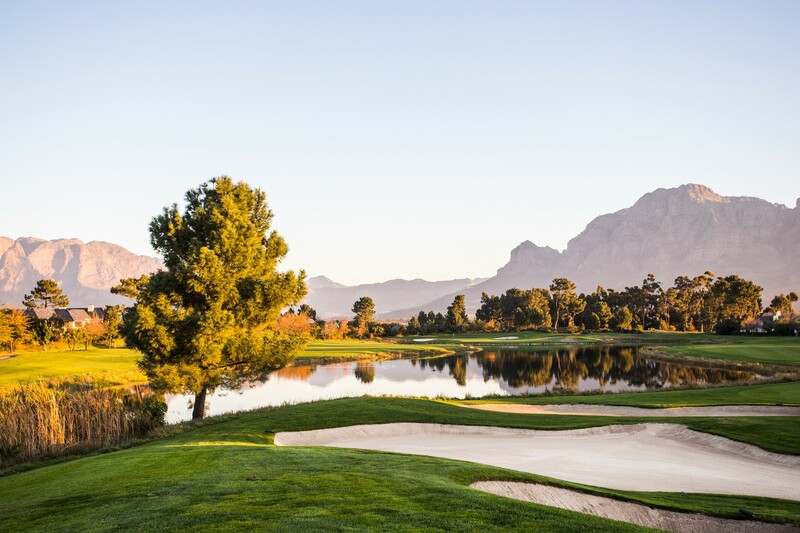 Pearl Valley boasts amongst numerous facilities, an iconic Jack Nicklaus Signature Golf Course, and distinguishes itself further as the epitome of golf and luxury living with a variety of facilities that allow for a unique and unforgettable experience. 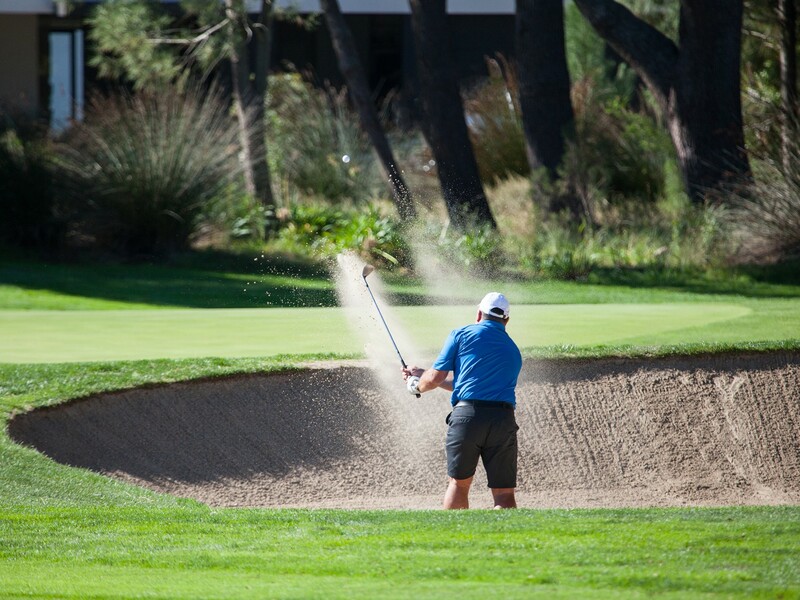 If these are your lifestyle expectations, then the choice is rightfully definitive. 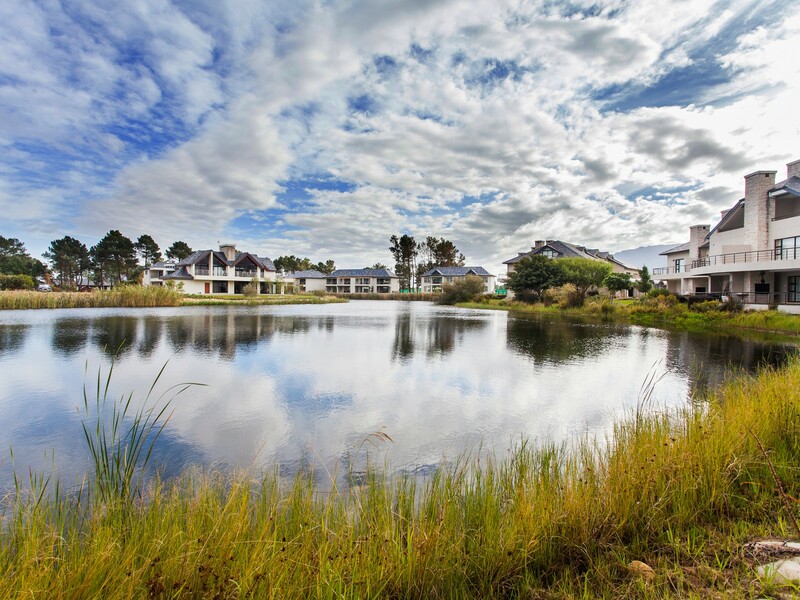 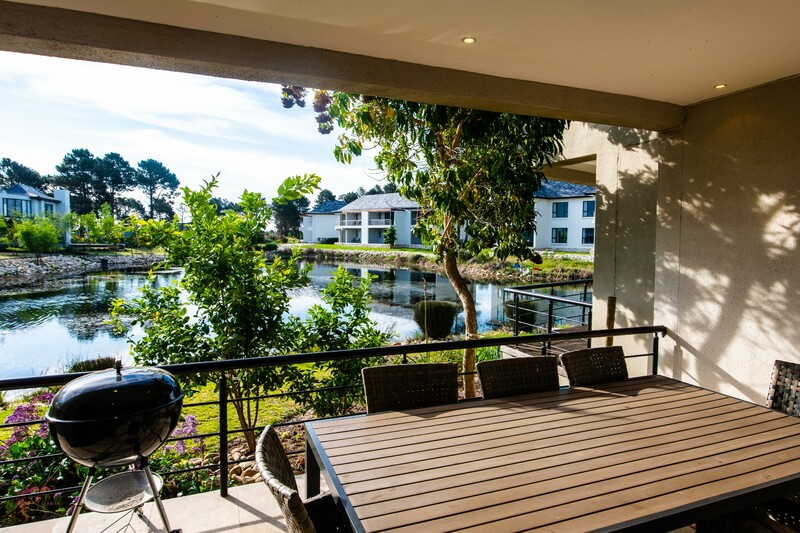 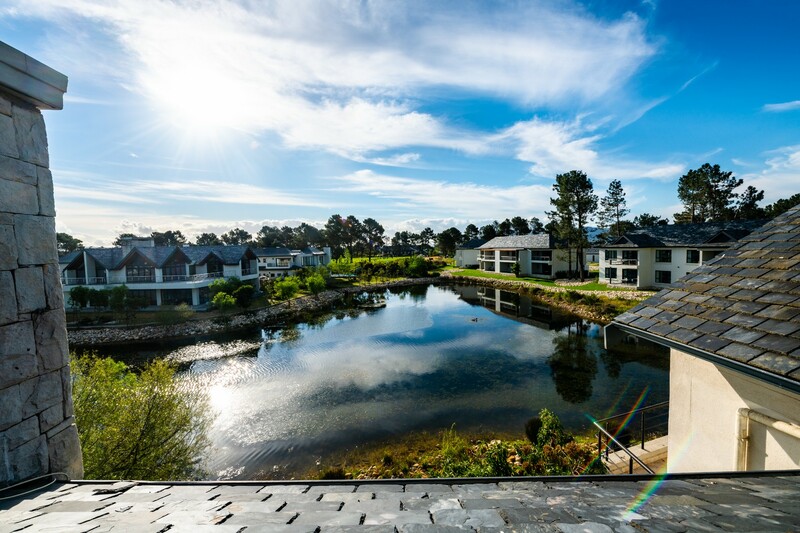 Come home to Pearl Valley where you can truly live, play and relax.